"Uribo on the Jomon Pottery"
Acrylics, Colored Pencils, Ink, and Pens on the Water Color Paper. It's the year of the boar in 2019, so I draw the baby boar called "Uribo" in Japanese. I went to the exhibition of Jomon period in summer in Tokyo, and I was really inspired by the potteries!! The Jomon period might have began about 15000 years ago and last until 2300 years ago. The complicated organic designs are powerful yet elegant, and I felt like the potteries are even alive. So I wanted to add the patterns for my new year's card! The Jomon design in my illustration is not the wall, but it's part of the huge Jomon pottery, and it has the water inside. The tiny Uribo is on the edge of the pottery after so much journeys to climb the maze of the huge pottery. Some characters like birds and fish live in the holes, so they help him to reach to the top of it. 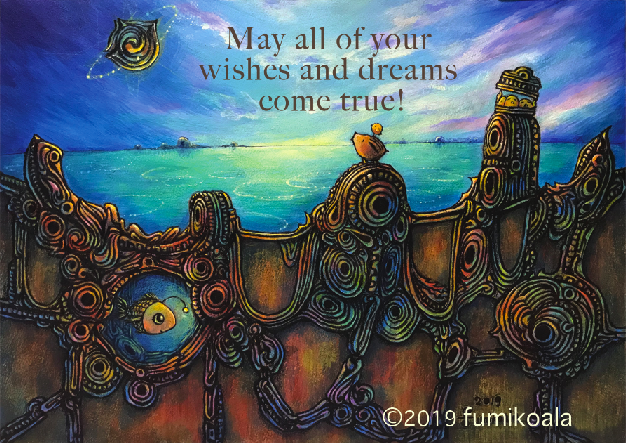 Wishing you a peaceful year and your dreams come true! "Baby Magda and the White Dog"
Many years ago, I made the character, Magda, the odd eyed cat. She was separated from her family by accident when she was little, but she was found by a white dog in the cold snow day. 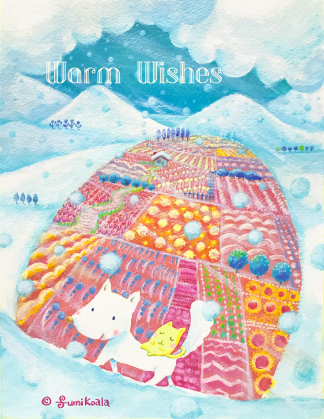 The dog is taking her to his house in the pink garden where is warm even in the winter. It's the story I just made up after I painted this. 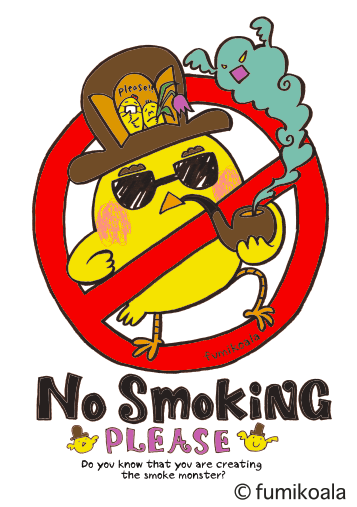 I hope someday I can make the children's book with this idea. 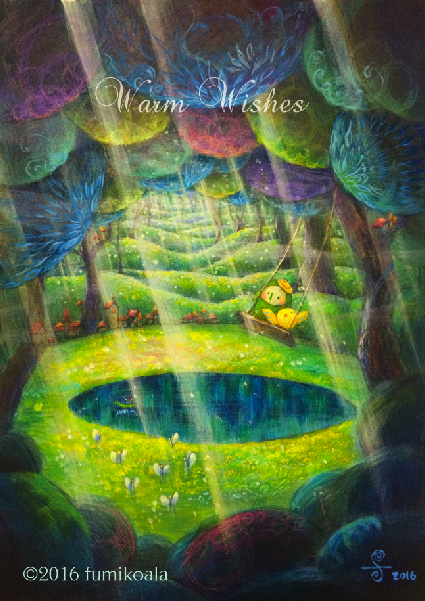 Wishing you all a warm winter! "The Gate of Cat & Dog"
It's the new illustration of 3 Memames the peas and the girl with the green hair. They are still continuing their journey and arrived to the new country with the gate of cat and dog. They look like the statues but are alive, so they will kick the unexpected violent visitors. It's the year of the dog, but there is no year of the cat, so I just let them sit together. I got the ideas form the Egyptian art. Wishing you all a peaceful year with your family and friends! 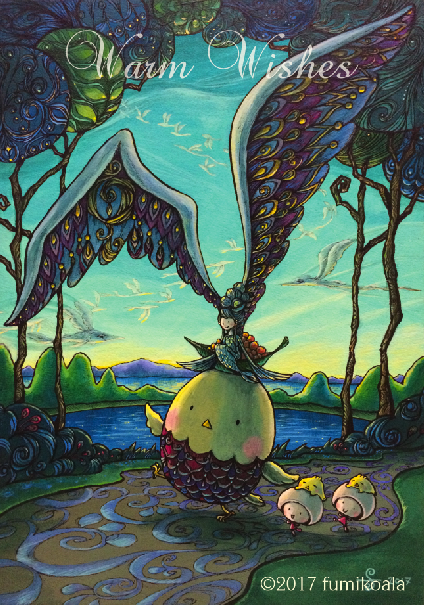 "Piyos, Mushrooms, and Mermaid Bird"
Acrylics, Colored Pencils, and Pen. Piyos are the yellow rounded birds, the big one and two little ones. The little ones are super slow to walk, so they are on the heads of the twin mushrooms. 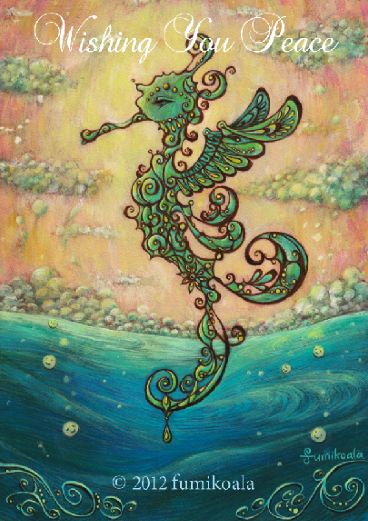 The mermaid bird is the younger version of the previous drawing, "The Mermaid with the Bird". When she grows up, like the drawing, her wings are separated and become a big bird. 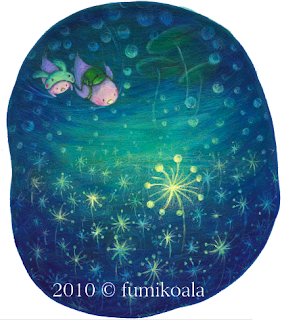 I was thinking to draw the peaceful and fun place where the fish can swim in the sky. "The Mermaid with the Bird"
It's the year of the rooster, but I drew the big bird instead. 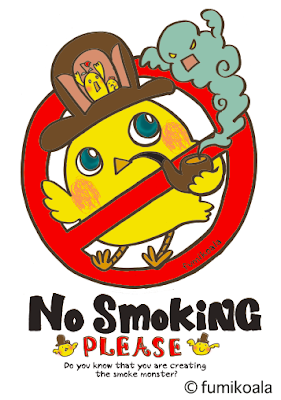 Sorry Rooster, I don't hate you but I just wanted to draw a whimsical bird. It's on the shoulder of the mermaid who also has a wing. I was thinking the image of the two opposite worlds, the sky and sea, are united and make the peaceful and bight place. Wishing you all the peaceful, healthy, and sharing year of 2017! I drew it by scratching the black board with the warm color layer underneath. It's the year of monkey, but I draw Pago, the pancake gorilla. He always puts the pancake on his head as a hat but eats it when he is hungry, and of course he shares it with his best friend, the rounded bird and also elves this time! They are visiting in the tiny elves' garden. I went to old towns in south Germany few months ago, and I just wanted to to add something I had seen there. I especially loved the orange-roof houses in Rothenburg. It was a great experience to see the contrast of the dark history and beautiful decorative buildings. Wishing you all the peaceful, healthy, and sharing year of 2016! 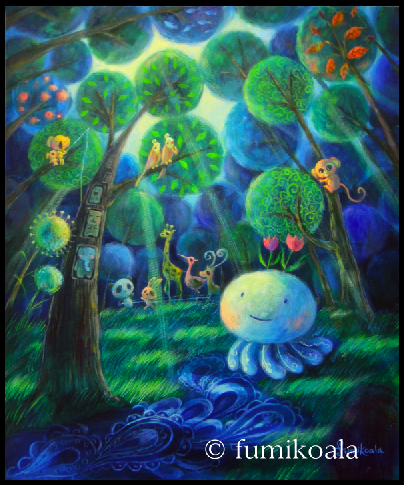 "Pago in the Elven Garden"
Acrylics and colored pencils on the watercolor paper. "The Dream of the Sheep" Acrylic on Canvas. The bean brothers and the girl are continuing the journey. 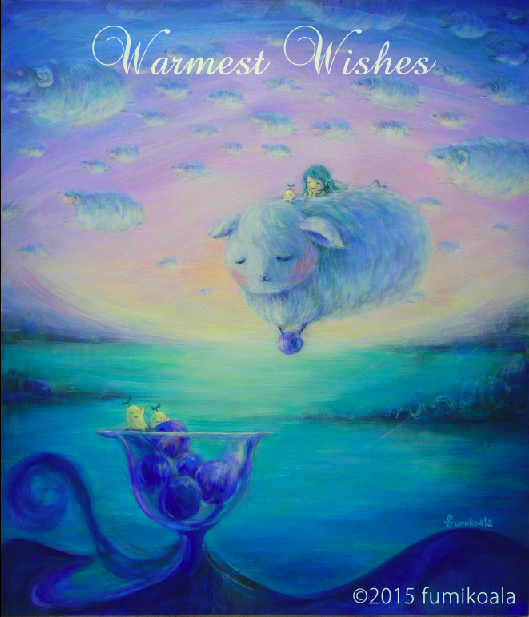 The sheep is flying like the cloud and carrying the berry.I hope you all are surrounded by warmness this sheep year! It's going to be the year of the horse next year! 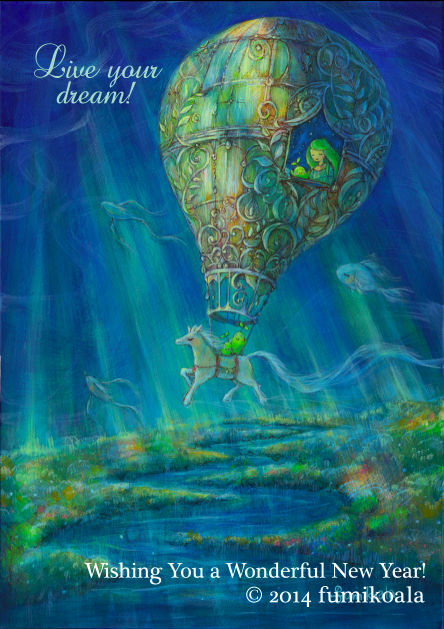 It's one of "the dream series" of my illustrations with the green-hair girl and three peas. They are going on the journey in different places. The first one was with the pink elephant, second one was with the smiling camel, and this is the third one with the flying horse! Acrylics and inks on the watercolor paper. Wishing you all have a wonderful new year 2014! 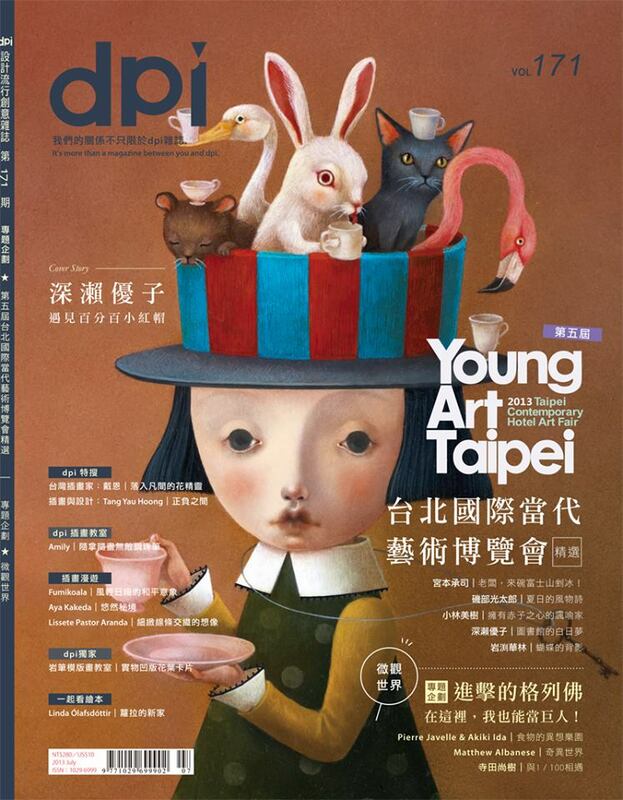 Thank you so much, people who works in the dip magazine in Taiwan!! I wish you all the warm and happy new year 2013!! It's the year of snake, so I painted the huge snake flying in the sky on the background as the turquoise flow. Talking about myself, I got the full-time job right before the disaster, and I've been working as the surface designer for interior and products at the printing company. 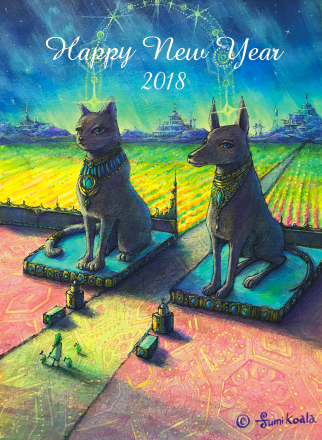 I don't have much time to create the new art but finally had a chance to make the new year's card. I painted the sea horse. It's the year of dragon in Chinese zodiac in 2012, and we call the sea horse as the baby dragon in Japanese. I just wish you all a happy, healthy, and peaceful year 2012. I just wanted to paint something peaceful using the icon of the dragon. The little scrolls are representing the wishes and hopes. The little bubbles are born from the deep cold sea, fly to the sky, and gather with everyone to create the warm cloud. 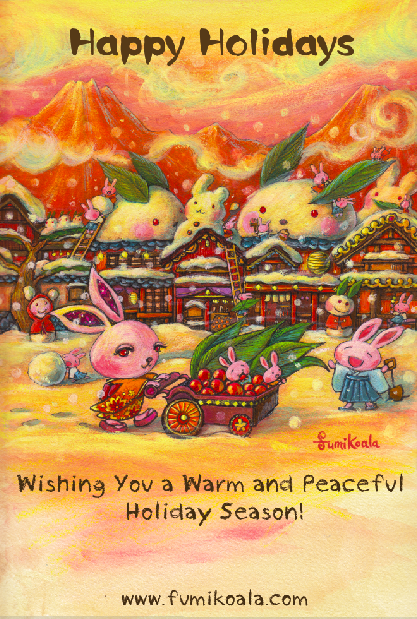 It's going to be the year of rabbit in 2011, so I created the snow bunny illustration. The bunnies are making the huge bunnies with the snow on top of their houses. They use the leaves for the ears, and the berries for the eyes. Acrylics, ink, and the colored pencil on paper. Wishing you a happy, healthy, and peaceful holiday season! 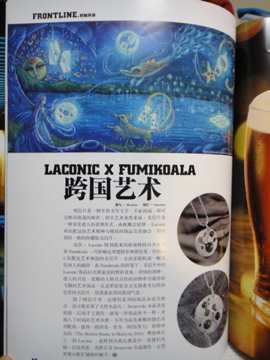 My postcard illustration for the jewelry store "Laconic" was featured on the Malaysian fashion magazine "NEW ICON for him"! I wish I could read Chinese.... Thanks so much, Laconic!!! and my ex-co-worker from the design studio in NY sent me the boxes of the holiday cards that I designed before!! 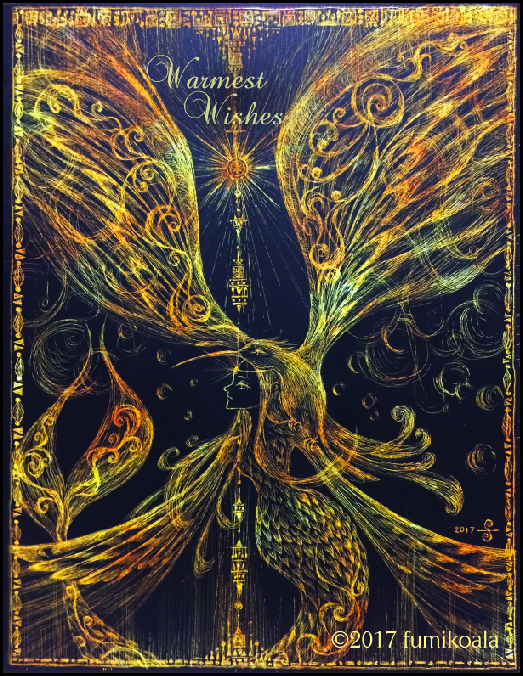 I've created hundreds of the greeting cards but never been able to find them in any store.... I'm so happy to see them!!! One on the left was in Spanish!! Thank you~~!! 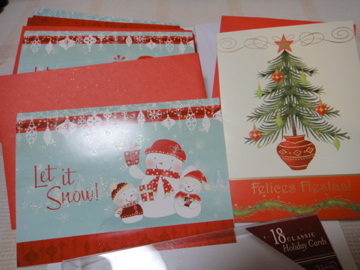 The Boxes of the Holiday Cards!! Wishing you a happy and healthy rest of the year and the new year!! These are the licensed designs. Contact me if you are interested in using them! My best friend just got married!! Best wishes for you two!! 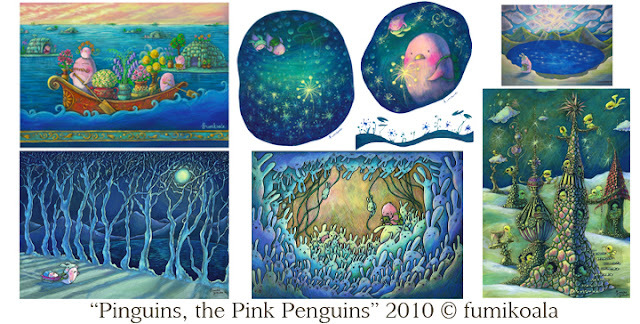 These are the new illos for my children's book " Pinguins, the Pink Penguin". 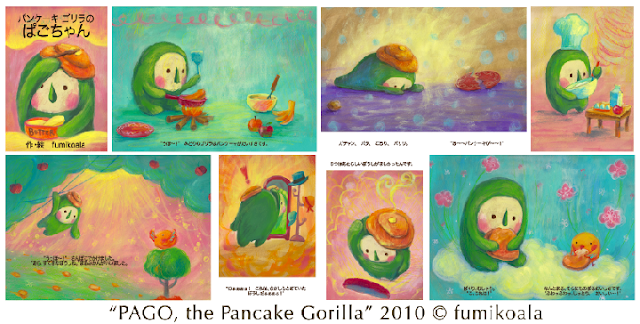 I'll be showing these at Design Festa (my booth # is F-176). Looking forward to seeing you all! Here is my children's book "PAGO, the Pancake Gorilla". I'm still looking for the publisher! Anyone? Anywhere? I'll be showing the Pago's book and Pinguin book with some new color illustrations @ DK Shirogane's booth at Design Festa next month. 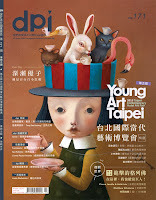 He is the figure making professional and made Pago and Pinguins. 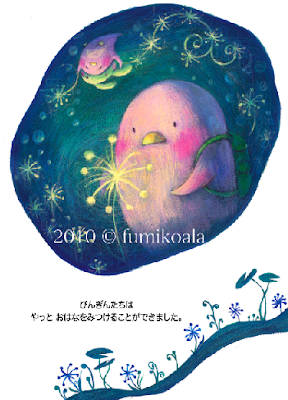 I will be selling the new postcards of Pago and Pinguins. If you have a chance, please come! Thanks soooooo much for coming to the exhibition!! 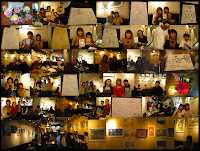 I'm so glad to see you all and spent great time. I put some photos of you here, but if you have problem showing your face online, please let me know! It should be small enough, no one could recognize that is you, I think ;p If you want the bigger size images, let me know! The charity concert was really successful! I was so impressed by all the artists and so happy to get involved. It was a really heart-warming concert, and I just want to thank everyone who was there!! My illustration was on the back screen when my friend was singing. All the people on the wheel chairs were so excited and it's just so nice to see their happy faces. 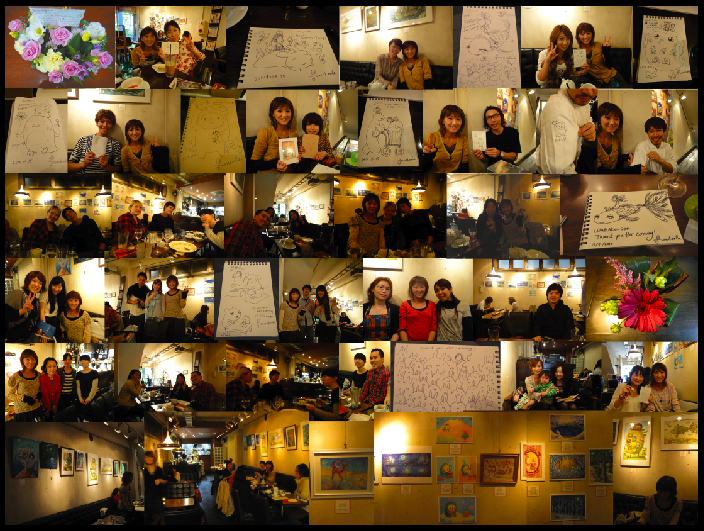 These are the photos from my solo exhibition @ NALU cafe Omotesando, Tokyo. I brought about 30 pieces including 2 children's book dummies. And my friend made the figures of Pinguis (pink penguins) and Pago (Pancake Gorilla)!!! These are made by the resin, and the quality is sooooo great!! 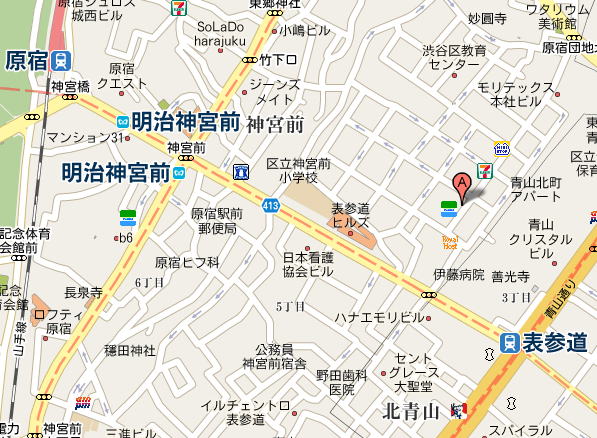 Check DK Shirogane's website to see more detail pics, and the reception details are here. The reception is on Oct. 9th Sat. 6-8pm. If you have a chance, please come and join!! It's not the party but I just want to enjoy eating and drinking together with everyone. If you cannot make it, I'll be there also on 10th at the lunch time. Hope I can meet you there! "Sainokuni (Saitama-city) Dream Concert vol.7"
It's the charity concert for the disabled people. It's a shame that the welfare system in Japan is really bad and behind. It was shocking to know that the disabled people didn't have the same rights as the healthy people. My friend Yu Asagiri a.k.a. Dacco, on the wheel chair for her entire life, has been fighting to change the unfair laws for them. She started this charity concert in 2003 and tried to connect people with music and art. Please come to the show to feel their amazing energy, and it is going to be a big help for them and also encourage them! My illustration will be on the back screen when my other friend Yoko sings the song of the flowers. I used the acrylics and colored pencils on the watercolor paper. 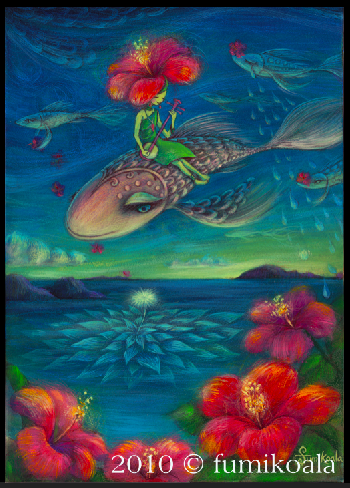 The Hibiscus fairy is playing "sanshin", the traditional instrument from Okinawa, the south islands of Japan. Her father will play it while she is singing. I'll sell some postcards at the entrance. If you don't speak Japanese and have a problem buying the ticket or have any other questions, please feel fee to contact me. 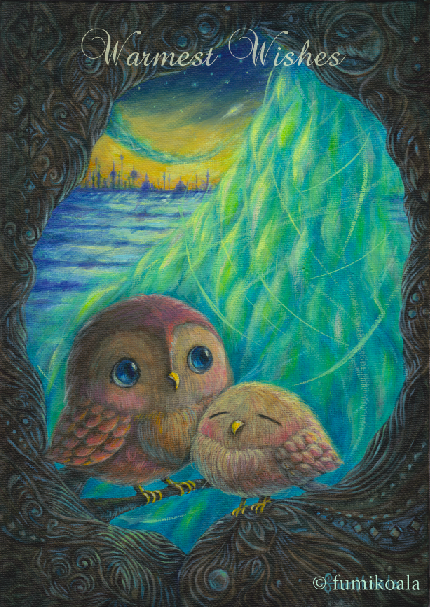 I created the whimsy, cute, and Surrealistic artworks, and I hope I can share them with you. It's not the gallery but the cafe, so please order some drinks when you come. 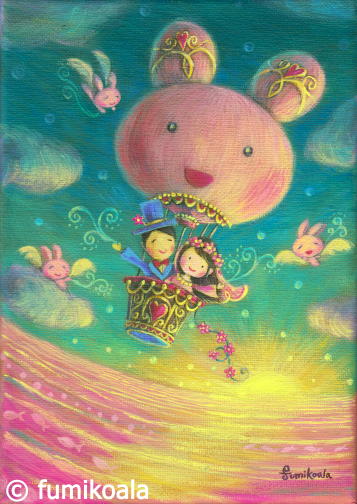 I'll exhibit the original paintings and my children's book dummies, and you can buy some posters, postcards, and character figures. I'll be there this time and hope I can meet many people! Please look for me when you come. I'll be there also on Oct 1st 11am and 10th or 11th Lunch time. 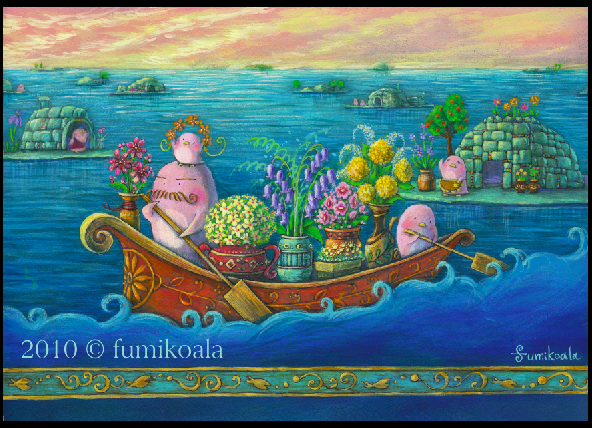 I'm thinking to draw something on the postcards for everyone who comes to the reception if I have enough time. If you have already known when and what time you can come, please let me know! I used to live in the U.S. for 11 years and came back to Japan last year. Now I feel like I'm a jellyfish in the forest in Japan... It's so weird, but I've been experiencing many opposite culture shocks everyday....All the animals on the painting represent something that I felt weird about the Japanese culture..... The panda boss forces the other animals to be looked like him, others just love to be placed in the small place... etc.... and the fish on the tree is the friends in NY.... miss you all~~! !